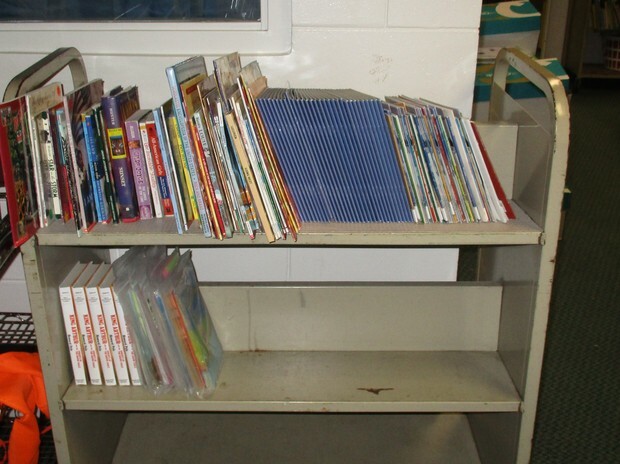 Is your classroom library looking a little dreary? Do you ever think, man I could use some more books? If so, then stop by the Media Center! We have books that have been donated, discontinued, or left behind by a previous owner. Feel free to pick up a few (5 or less) and give them a new home in your classroom library. New items are added weekly.